The South Show at the St Martin’s Community Centre this year is on Friday 12th and Saturday 13th August 2016 (entry day is Saturday 6 August 2016). They are hoping that with your support this will be our best year ever! 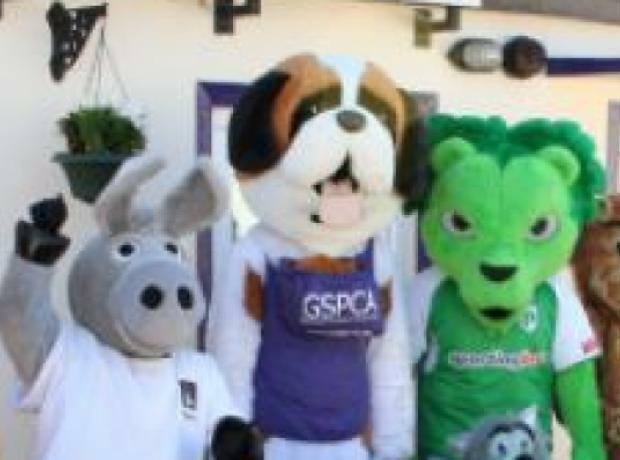 Once again the GSPCA will be joining the South Show and this year we will not only be running a stall to raise funds for the animals at the Shelter but we will also be helping judge and compare their fun dog show on the Saturday. 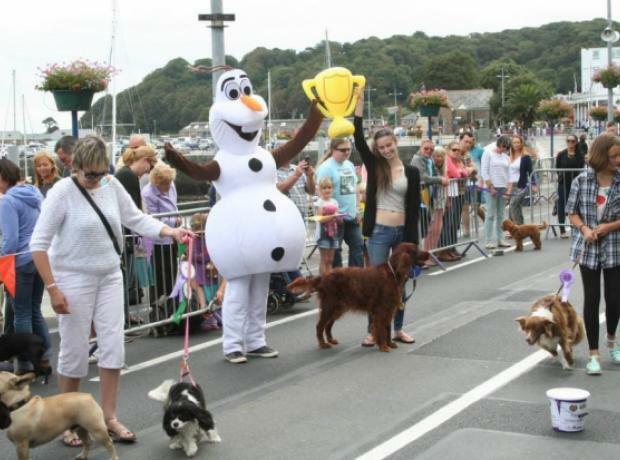 On Sunday we held the fifth Animal Welfare Seafront Sunday which as always had a wonderful fun dog show as part of the day. 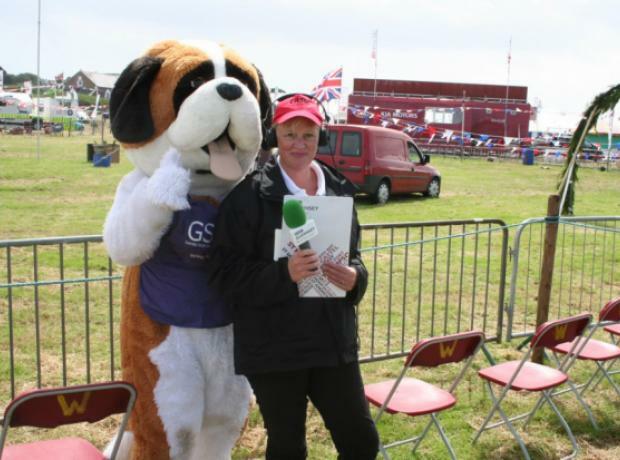 Staff and volunteers from the GSPCA Jen Bradshaw, Sheryl Carre, Lorna Prince and Sarah Creasey headed up running and organising the show with help from others and also judging from Katie Ozard who is also a volunteer at the GSPCA and runs Active Dog. Each of the 11 classes were packed with wonderful much loved dogs.